Loyola Medicine orthopaedic surgeon Adam Schiff, MD, successfully replaced the damaged bone with a metal talus made with 3D printing technology. A conventional treatment for such injuries is to fuse the ankle bones into one bone. 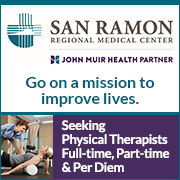 While a fusion relieves pain, it also eliminates joint motion. A second treatment is to amputate and replace with a prosthesis. Ms. Stoneburner came to Loyola for a third option: a 3D printed implant. In 3D printing, an object is made from a three-dimensional digital model. In Ms. Stoneburner's case, CT scans were taken of the talus in her uninjured foot and sent to Additive Orthopaedics®, which made an exact replica of her talus. 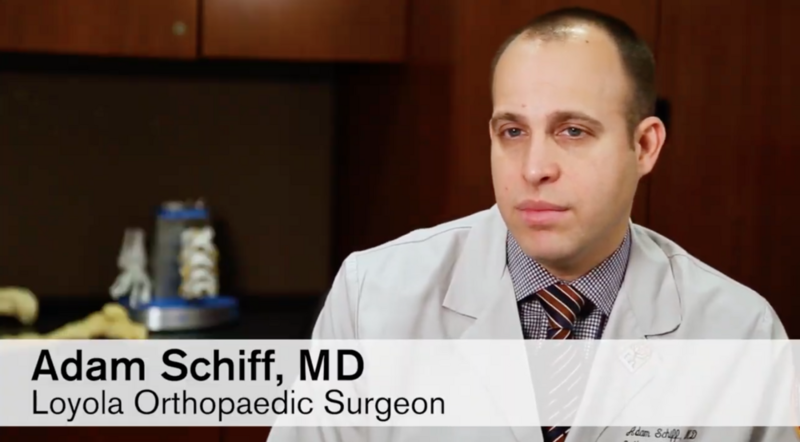 Dr. Schiff performed a surgery to remove the damaged talus and replace it with the metal bone. The technology of 3D printing is being used in many areas of medicine, particularly orthopaedic surgery, Dr. Schiff said. "At Loyola we are working with our industry partners to advance this science for our patients."